Akon with indian actor named shahrukh khan. . HD Wallpaper and background images in the Akon club tagged: akon with shahrukh khan and kareena kapoor singer. 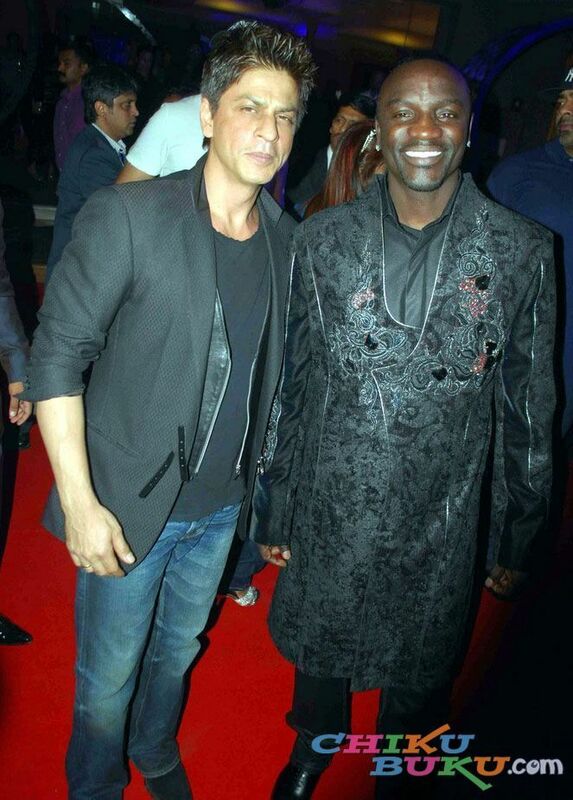 king khan n akon together.........chammak challo.oye hoye.